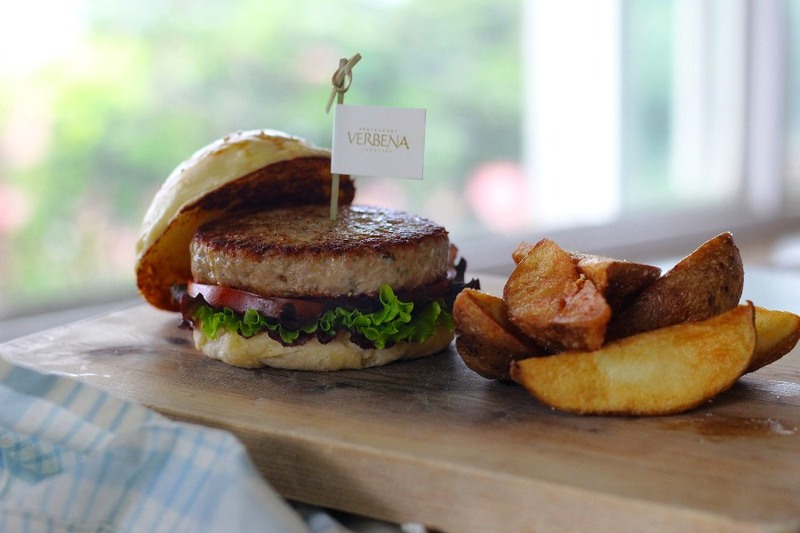 Make sure to put Restaurant Verbena in your Tagaytay food trip check-list because they’ve got a revamped menu with new exciting selections. Seafood lovers are in for a treat with the Prawn Linguine, Tuna Burger, Fillet of Barramundi and Spanish Sardines Pasta. For those with an insatiable appetite for meat, the hearty Double Pork Chop or Braised Beef in Red Wine will satisfy any craving. It may be tempting to indulge, but leave room for dessert! Your sweet tooth will be spoiled with the Walnut Pie, Chocolate Orange Tart and the Classic Chocolate Cake! More exciting dishes await you at Restaurant Verbena, so be sure to book a table today to get first dibs! 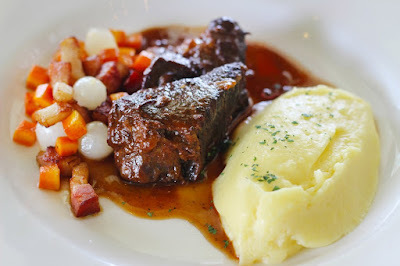 Insider Tip: Book a table online at https://www.discoverycountrysuites.com/best-restaurant-tagaytay/ and get a 10% discount.